Imagine the first transgender governor in the country, the first female African-American governor or the youngest woman to be elected to Congress. These possibilities don’t have to be imagined but, instead, can become a reality. And that reality can be created by people such as you and I. You might be asking yourself: “how can young people such as you and I make such a difference?” And the answer is to go out and vote. Nowadays, young people make up more than half of the voters! But sadly, only about 20% turnout to the polls. Young voters often don’t see the value in voting for a number of reasons, the main one being the belief that their vote doesn’t matter. But it in fact does. Voting is our way to hold our politicians accountable and shows them that we are not afraid to vote them out of office. Remember, young voters make up more than half of the voters, therefore our impact can be significant. If you read this far and aren’t convinced to vote yet, ask yourself this: what world do you want to live in? What are the issues that you care about? Who are the politicians that are going to push to resolve the issues that you want to be fixed? These issues don’t have to be political. It can range from anything as big as gun control or immigration reform to as small as gas prices and how clean the streets are in your town. 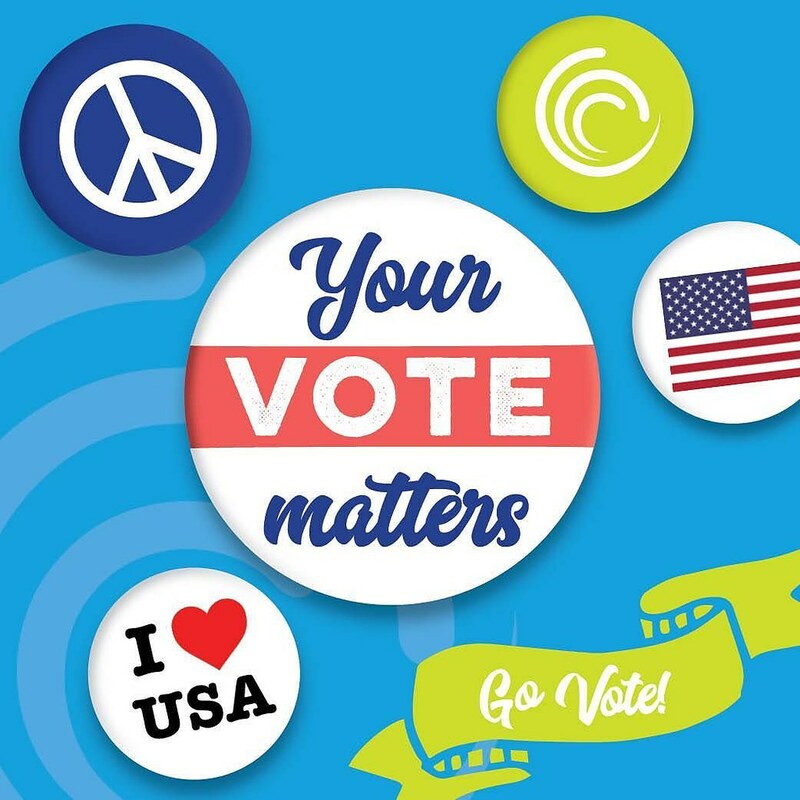 Your vote is your voice, and you have the right for it to be heard, so why not go out and vote? Think of all the people such as Susan B. Anthony, Elizabeth Cady Stanton, and Lucy Stone that helped push for women’s voting rights. Or people such as Martin Luther King Jr. and other civil rights leaders organizing marches and pushing for legislation to grant African Americans the right to vote. These people, as well as many others, fought for voting rights for us to have a say in the world we live in. Do we really want to not do our part after all that was fought for? The importance of voting is crucial, especially in this day and age. There are so many ways our world could be a better place, and it could only get better when people such as you and I go out and vote. Posting rants on social media is a great way to express our freedom of speech and to let out our frustrations about issues, but at the end of the day, it is not going to get anything accomplished. So what are you waiting for? In the words of former President Barack Obama, “Don’t Boo. Vote!” Come to rock the vote on November 6th! Giovanna is a Senior at American University in an accelerated 3 year Politics, Policy, and Law program majoring in Law and Society with a concentration in Social Science. Giovanna is the President of Phi Alpha Delta Pre Law Fraternity and involved with the American University School of Public Affairs Leadership Program. Upon graduation, Giovanna plans on going to law school in hopes of pursuing a career in immigration law. In her free time, she loves to read, write and hang out with friends.